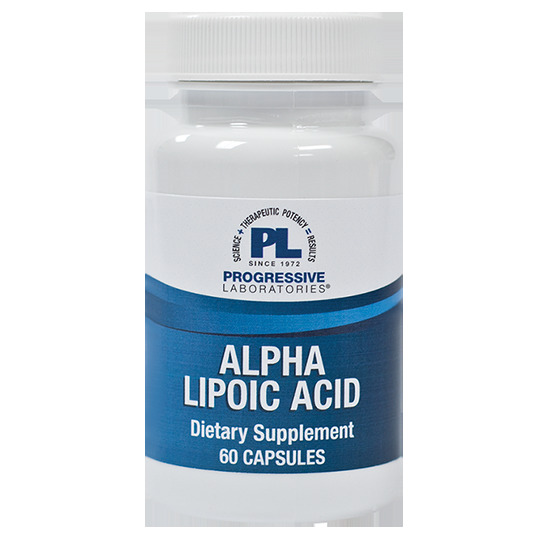 Alpha lipoic acid (ALA) is a vitamin-like substance that is both water-soluble and fat soluble, enabling it to neutralize harmful free-radicals both inside the cell and in the intracellular spaces. It is one of many substances produced by the body in sufficient quantities in young people, but its production declines with aging. rice flour, gelatin (capsule). vegetable lubricant. 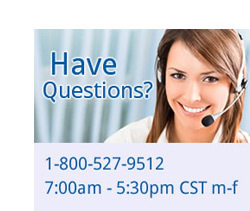 Take one or two capsules daily, or more, as directed by a health care professional.